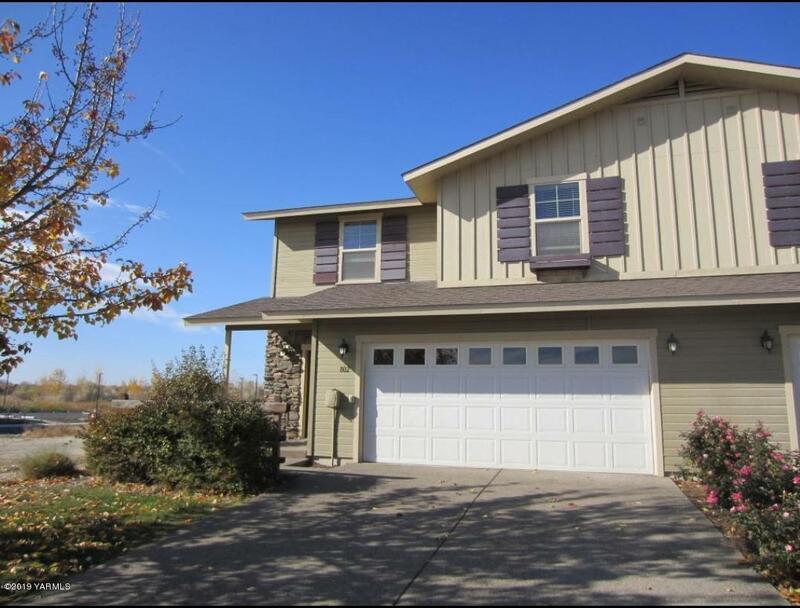 Zillah lake community were you can stay and play on a 9-hole golf course. the home is low home maintenance (HOA cost covers lawn mowing, snow removal and sprinkler blow out and access to community pool and one mile walking trail).The kitchen has Corian counter tops, knotty pine cabinets, & newer appliances with good counter space & lots of storage. There is an eating bar & a spacious dining area that is open to the kitchen. Just off the kitchen is a convenient patio. The backyard is level & a decorative fence encloses the level backyard; perfect for play &/or pets. Selling Office: Green Realty & Assoc.